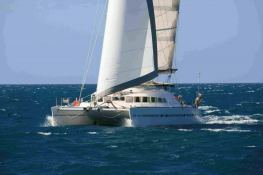 The Lagoon 470 is a magnificent catamaran constructed by the Jeanneau shipyards, sleeping up to 8 passengers. 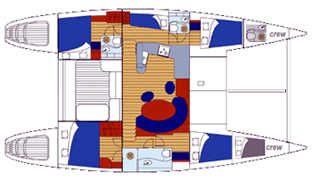 The original design of the roof and the portholes, the easy access from the skirts to the cockpit and the saloon illustrate maximum use of space. Its surface and volume are beyond belief for a catamaran this size. On top of that, no mooring will be out of reach for this cat thanks to its shallow draught. 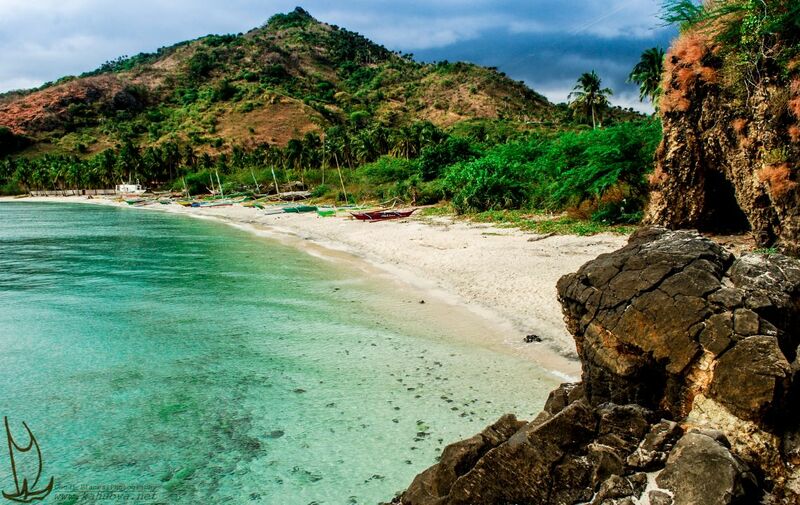 You will be able to enjoy the pleasures of navigating and the various activities proposed while dicovering one of the most beautiful paradises on earth in incomparable comfort. 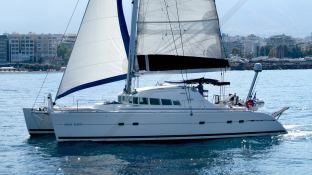 This boat and its skipper (hostess and all inclusive formula on request) will help you live an unforgettable cruise.